Although we are making good progress, delays have started to accumulate in several areas, and this could alter the scheduled shipping dates. 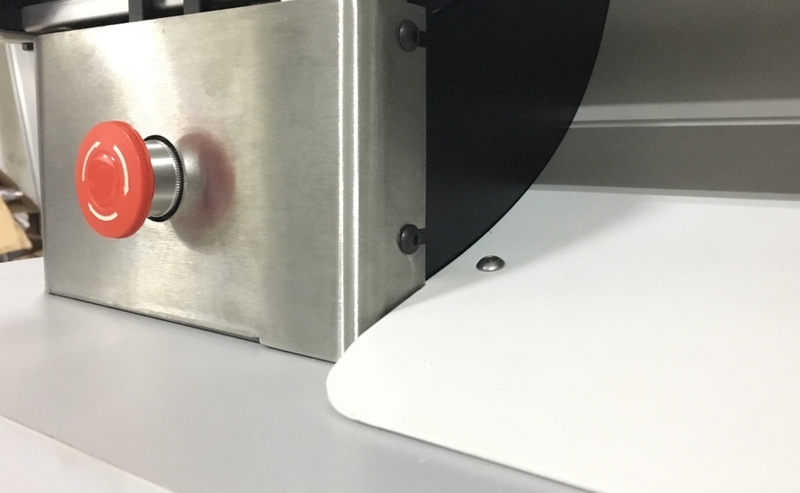 We are still prioritizing tasks related to the mechanics over other aspects that don’t affect the functionality of the machine, for example, the casing. We have updated the timeline on the Machine Backers forum of our website. After several attempts to create a jig to assemble the machines accurately and consistently, we are happy to say that we have repeatedly assembled and taken apart a machine over the last two weeks and have also been collecting lots of data. With this new approach, we are now confident of being on the right track. Some improvements on the design are still required for a final version of the jig. 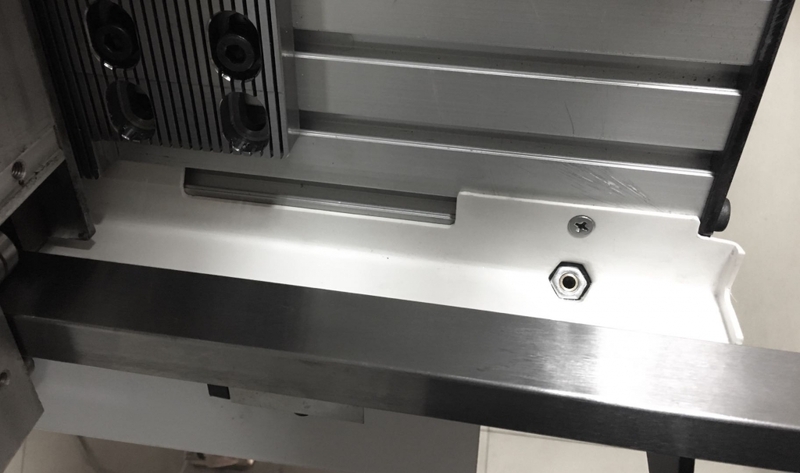 With the new jig, we are finally beginning to understand how the machine needs to be assembled so that the calibration is consistently accurate. We are currently testing different assembly combinations to find the one that gives us the best result. We will keep assembling, testing, and disassembling machines over and over again during the next days to make sure we can guarantee consistency across batches. We wanted to order a new jig this week but we will be more cautious and test it for a little longer until we are more confident that we have the final design. Making a new jig is an expensive and slow process because it’s a heavy and tough part that needs to be machined at a very tight tolerance. As for the machine, we made some great improvements with the latest iteration but we also want to give ourselves a bit more time to test it more thoroughly and double check all the remaining details. This will much improve the chances of getting to the final prototype with the next iteration. We expect to order the new jig and the new prototype towards the end of the month. We’ve received most of the parts of the casing, both plastic, and steel. The plastic parts enclose the top area of the knitting machine, where all the action takes place. 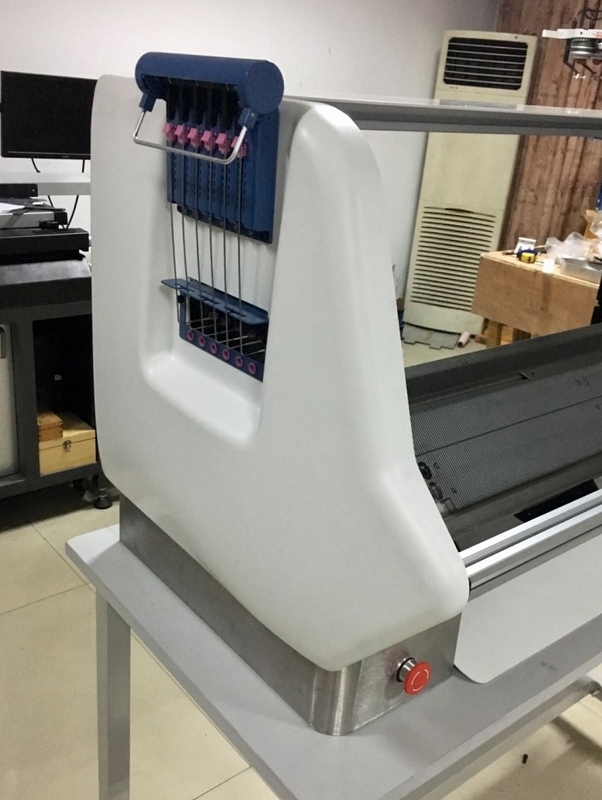 We received two molded pieces and three flat panels which work well, although, we have talked with the supplier to discuss further improvements for the next order. Out of four vacuum forming pieces that the machine has, the manufacturing of two is still pending. We are still evaluating the molded pieces received and doing some small adjustments by CAD before we can order the two remaining pieces. We are planning to order them next week. We ordered all the steel pieces, but after receiving and reviewing them, we realized we needed to change our supplier given that the pieces manufactured were not up to our standard. Having said that, the pieces have been useful by allowing us to see how everything fits together. We contacted other suppliers happy to do the job, so this is not a big issue. Our plan is to order a new batch next week. 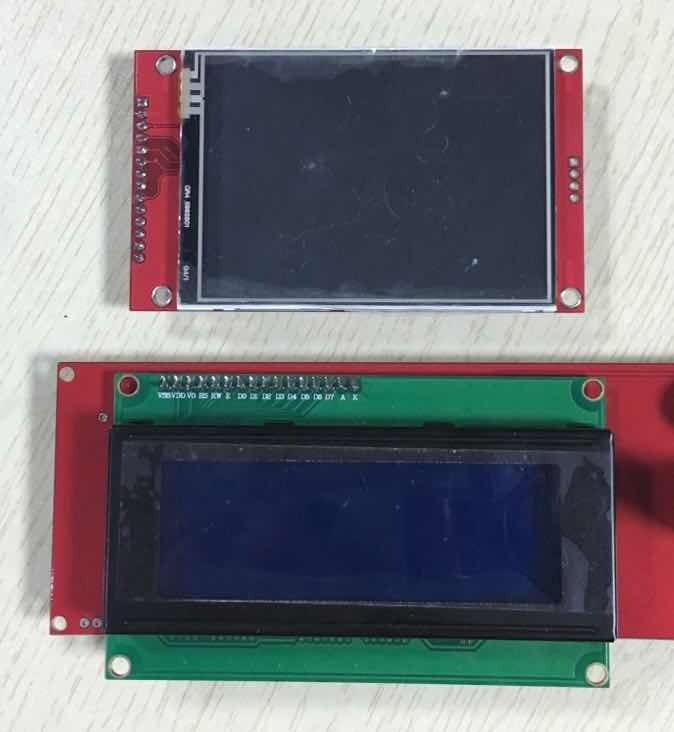 We are designing a new mainboard with new features, making it possible to control at once all the components that we’ve been adding during the improvements of the initial prototype. We are also working on a new board to hook up the on-board menu screen. We had been using an off-the-shelf screen module which included all the components, but we’ve upgraded the screen. This has meant doing research on the new components required to control it. The new screen is bigger and will provide a better user experience, hence why we think it’s worth the investment in time. We expect to order both boards in two weeks. Since we are now using a more powerful screen, the on-board menu also needs to be upgraded, which has taken some more development time. Chen has added basic functionalities to the menu and the next step is to work on adding graphics that make the process more visual. We’ve also decided to add more functionalities to the menu. They will give you more control over the machine before and during operation. This will take us a little bit longer than originally planned. Because of all these extra steps we’ve added some extra weeks on the timeline. This will guarantee that the menu works smoothly. Lastly, another safety measure has been added into the firmware. It locks the motor when the doors of the casing are opened, blocking the carriage from accidentally resuming. The delays related to the casing have made us push the visit from the certification company to our factory a few weeks. We’ve been talking to them and we will arrange a visit at the end of the month before we have all the parts of the prototype. This will allows us to make any amendments if any is required, before we reach the pre-manufacturing prototype. This way we can make sure that once we get to the final version, we are ready to manufacture and no last-minute changes need to be made. We planned the software development phase before we had a software developer on the team, underestimating the time it would take to share an alpha version. Having said that, our software developer, Alex, has been building a solid and scalable foundation for the site and spent the last weeks adding the first elements of the interface. Alex will join us in China next week to have a crash course in knitting technology. This will allow him to understand better the intricacies of the Kniterate machine and speed up software development. We expect an initial prototype to be live this month for all our knitting machine backers. We have also created a feature request system for our backers. It has been posted on the private forum. We can’t wait to see you use it! In conclusion, you can see that we are making progress and working hard to stick to the timeline but that we have also accumulated a 2-3 weeks delay, for which we are working hard to catch up, but which may have an impact on the shipping date. We have used 30.18% of the cash we’ve received from you (from 24.65% on our last update). This means 69.82% of all the funds you have given to us are safely deposited. This week we received a £11,000 ($14,200) tax refund and other tax credits from HMRC, the UK tax authority, in relation to their R&D scheme. This is in recognition of Kniterate’s pioneering work by way of our investment in R&D. Here are the prices until September 19, 2018. These are for Batch 4, with pre-orders expected to ship in June 2019.